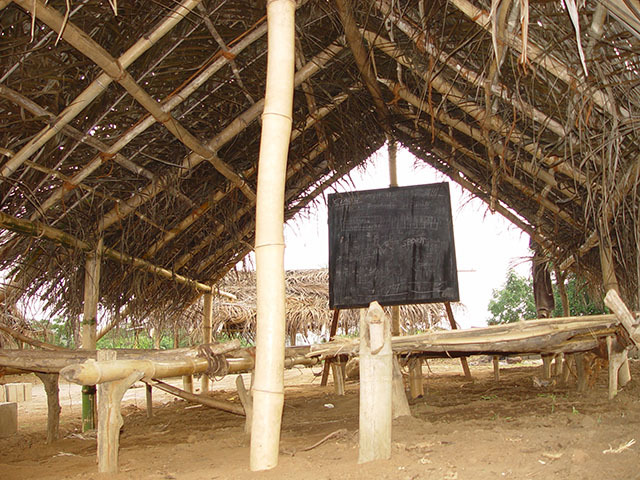 At Easter on 20 April 2003 the official start of the creation of the primary school in Dia was a fact. 500 acres of land was made available by the Chiefdom. The school subsequently acquired an official status and called the Boyd Primary School. The school is explicitly accessible to all children regardless of their ethnic background, religion or political convictions. 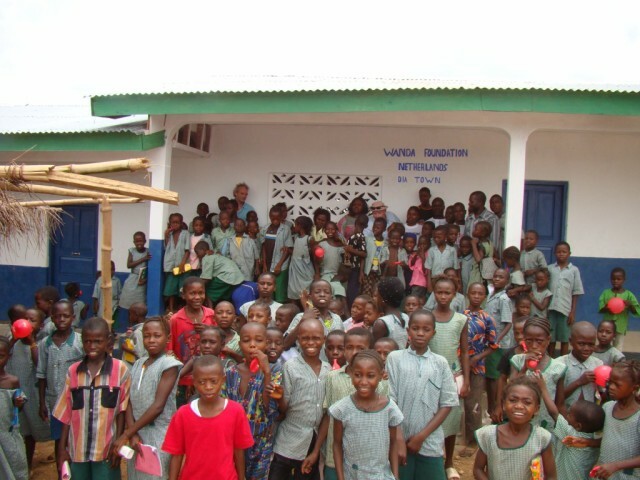 In the first school year 2003/2004, 350 children were registered. Since 2009, there are 700 children at a new primary school with 12 classrooms including school furniture, blackboards and learning materials.